It's time for a Microsoft-ey liveblog, as the bad boy of the software industry is back with its annual Build conference for developers! But just because the conference is mainly targeted at devs doesn't mean that Microsoft won't release a few intriguing bits of information with regards to its Windows Phone and Windows platforms! In fact, Microsoft has promised to share a little something about Windows, WP, Windows Azure, Internet Explorer, Office 365, Xbox and Visual Studio. Sure, not all of it will be of interest to us, but there's bound to be something to warm our smartphone- and tablet-loving hearts. Stay with us for our liveblog of the Build conference's Day 1 keynote, if you want to learn all the details as they come. Set your calendars to alarm you at 12PM ET | 11AM CT | 10AM MT | 9AM PT | 4PM GMT | 6PM CET. 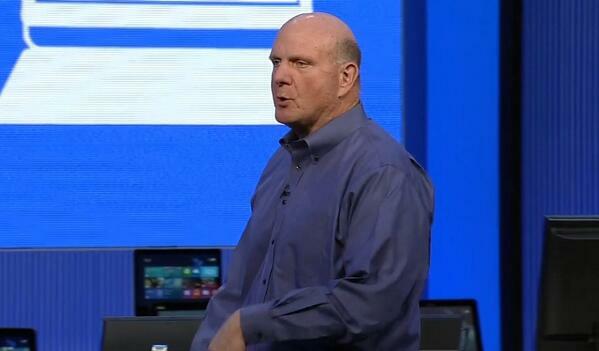 12:51 "I want you to leave with one thought - the future of Windows is very, very bright. Thank you!" 12:50 "We appreciate your taking the time in joining us." 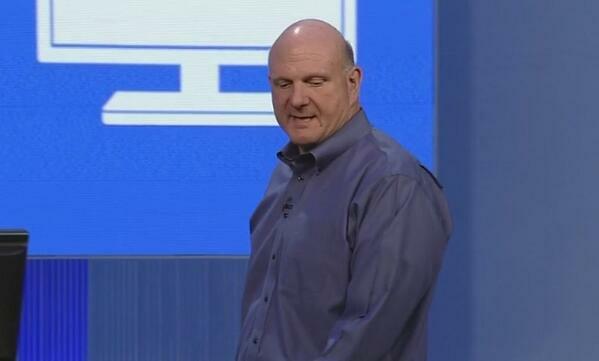 12:47 Ballmer is back, for the third time today. 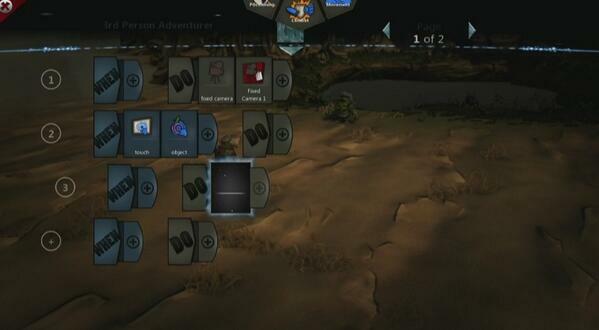 12:47 Sorry, it does look like you can create some pretty cool games using Project Spark, judging by the demos shown by MS.
12:44 It's very cool, but of course, you can't create anything serious with it. 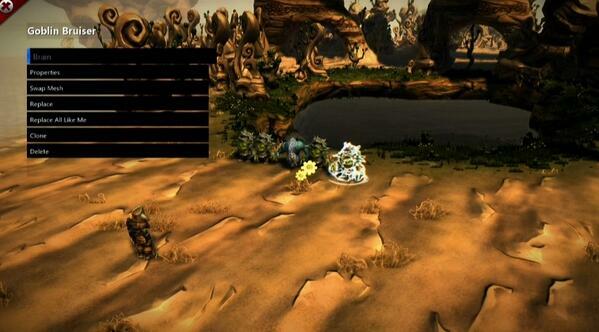 12:42 Project Spark is a game that will let you, kind of, create your own games. It's like a super-streamlined game engine. 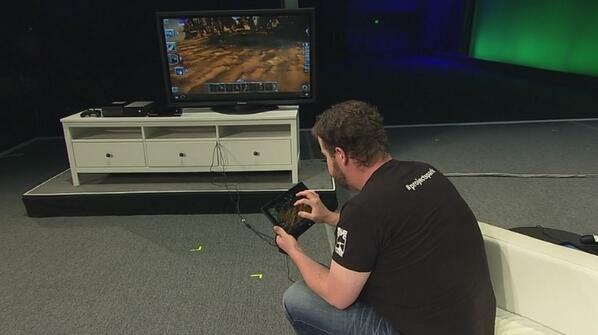 12:40 Dave McCarthy from Microsoft Studios will do the demo for us. 12:40 Before the true wrap-up, Bill says they'll demo an app (a game), Project Spark, that will utilize all the new Win 8.1 features to an extent. 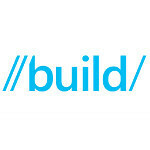 12:38 It looks like Build Day 2's keynote will focus on cloud services, Windows Azure and Office 365. 12:36 It seems like he's wrapping things up. 12:35 And the big man is back. 12:28 The Bing Maps app in Windows 8.1. will bring 3D image data. 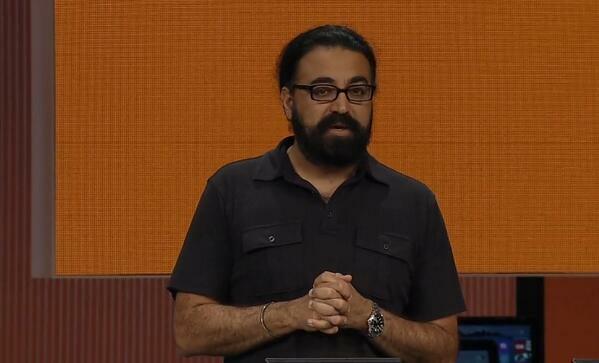 12:23 Gurdeep Singh Pall from the Bing team is on stage to introduce us to the new things in... Bing. 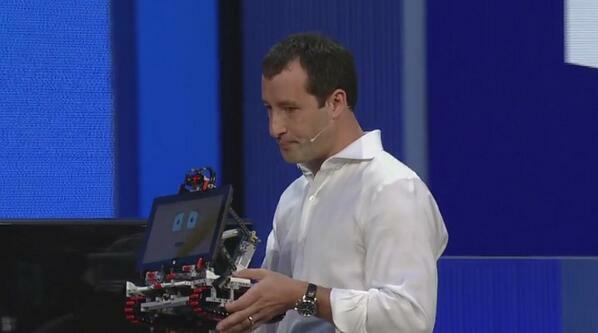 12:18 Wow, Microsoft is giving away a Surface Pro to all developers in the house! 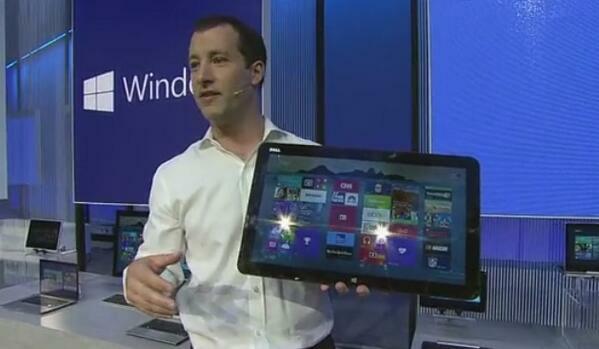 12:16 Antoine is going through a line-up of Windows 8 notebooks and tablets. 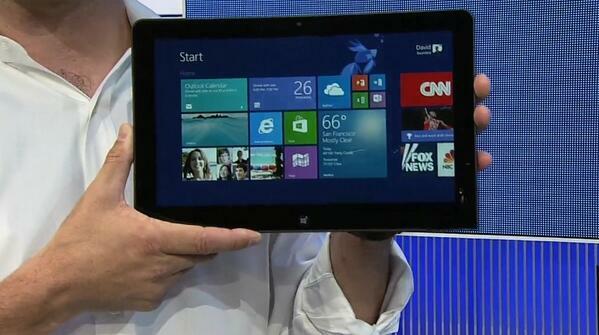 12:13 A new livestreaming API lets you stream a live video feed to another Windows 8.1 device. 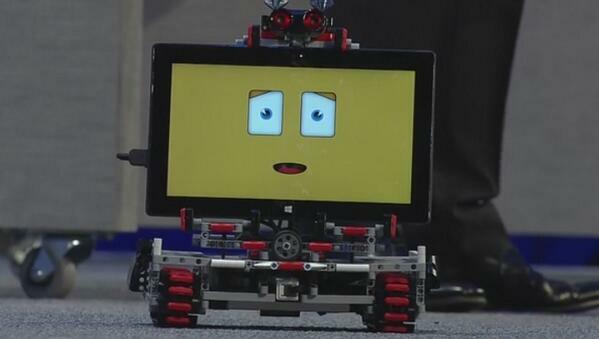 12:03 Apps will get updated automatically in Windows 8.1. 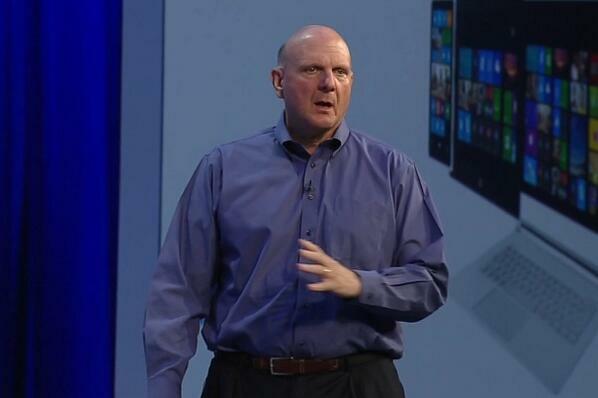 Welcome to 2013, Microsoft! 12:03 Ray: By the way, Twitter is suggesting that I should follow Taylor Swift... Should I? 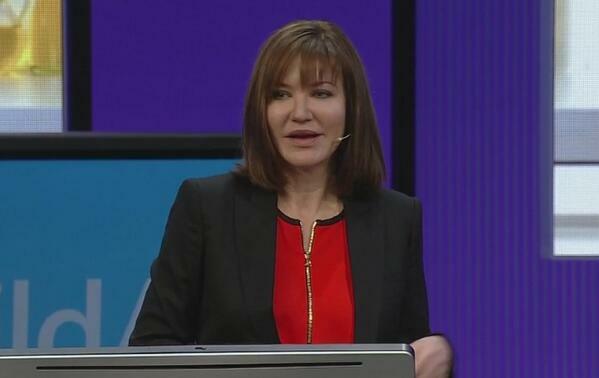 12:00 "Microsoft has been a leader in support of web standards." Hold it right there, Antoine! 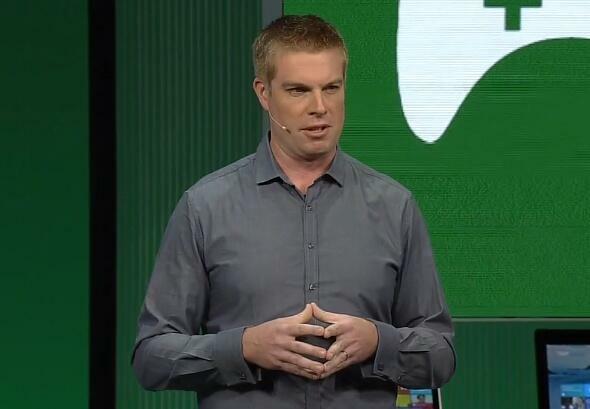 11:57 Ray: This guy's part of the keynote is all about devs. I can hardly get a thing. 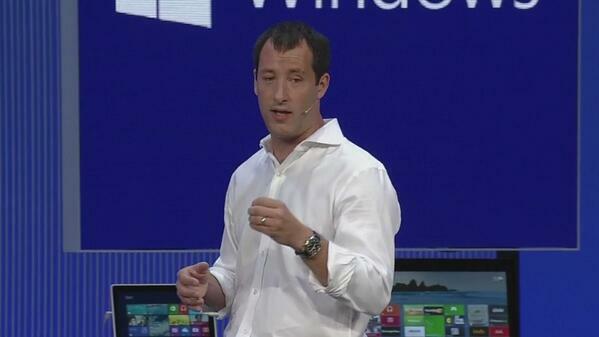 11:51 Antoine Leblond from Microsoft is now on stage to talk about dev-centric improvements in WIn 8.1. 11:50 Oh, no, Julie is going to demo PowerPoint on Windows RT. Is RT still alive? 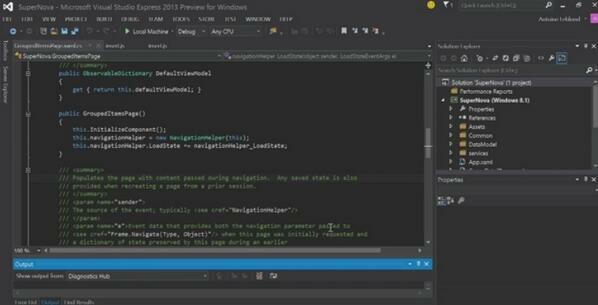 11:48 So, you can now open up the modern UI right from the Desktop UI, by clicking the Start button! Modern UI is practically your Start Menu. 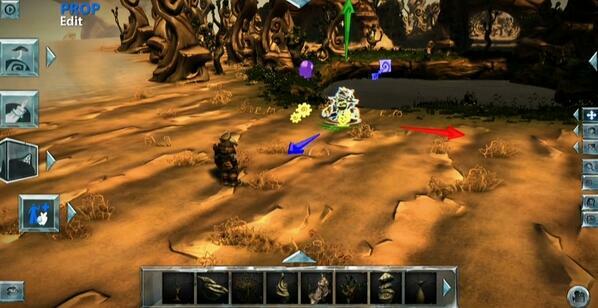 11:46 A new "hands-free" mode will let you use gestures to slide through various UIs without touching the screen. 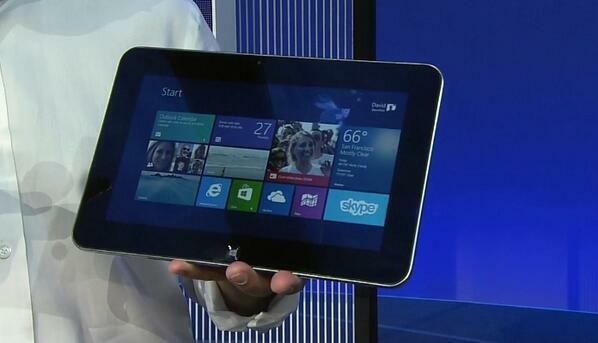 11:44 Basic picture editing will be built into Windows 8.1. 11:40 Xbox Music app has been upgraded with a Radio feature and a very cool playlist creation feature. 11:36 Slide left-right across the spacebar to select the desired suggested word; slide up from letter to press the corresponding number instead. 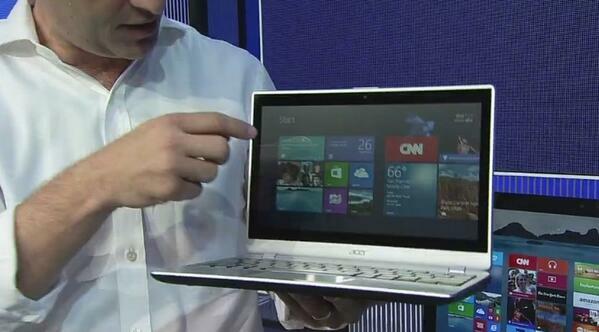 11:35 Microsoft has improved the on-screen keyboard in Windows 8.1 with a better auto-completion system. 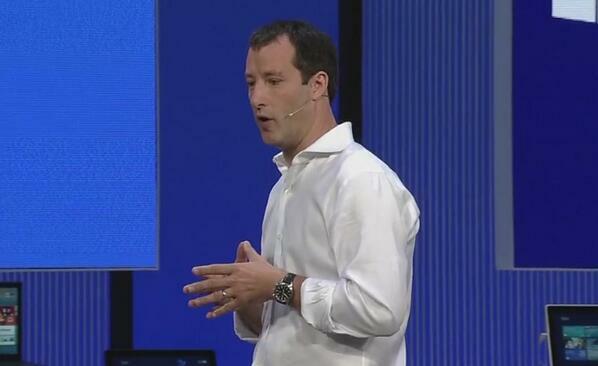 It's a Microsoft event, not a Nokia event. Microsoft =/= Nokia Nokia's event is July 11th I think. Well excuse me, I stand corrected. 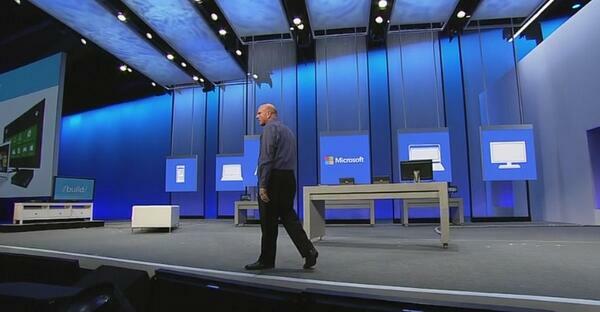 Hi Ray, hope this event will reduce your dislike towards MS/WP a little! Haha... see? Ray saying "To all Windows fans"